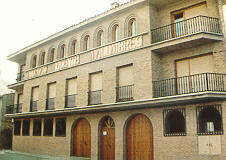 Bodegas Vicente Malumbres is a family business located in Corella, in the south of Navarre. The Malumbres business also includes the manufacture of teazles and teazles seed. Quality comes before yield for this specialist Bodega. They make their wines almost exclusively from their own grapes, which means there is continuity in quality throughout the vintages. Vicente Malumbres wines lave recently won awards, among them in the prestigious Blayais Bourgeais Tasting competitions in Bordeaux. 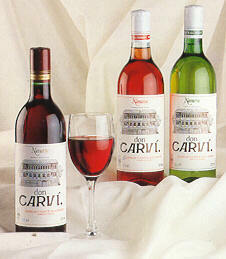 The specialist press has also praised the bodegas wines.